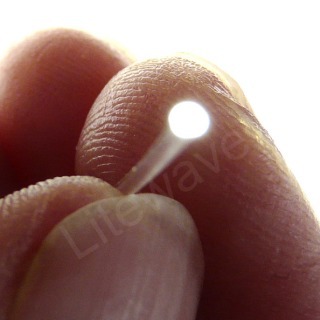 Fibre Optics are glass or plastic strands that conduct light instead of electricit. 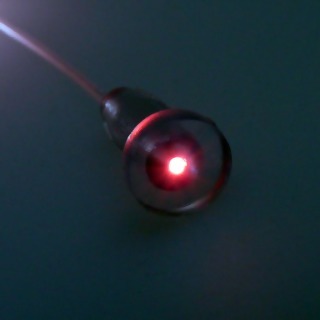 Shine a light down one end of the Fibre optic strand and the light will travel to the other end of the strand. 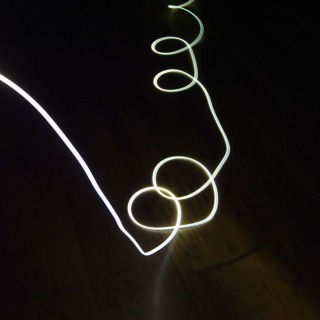 The strand can be knotted or bent around corners and the light will still travel down the fibre! Our Optical Fibres are plastic which makes them extremely durable. They can be used indoors or outdoors and even under water. 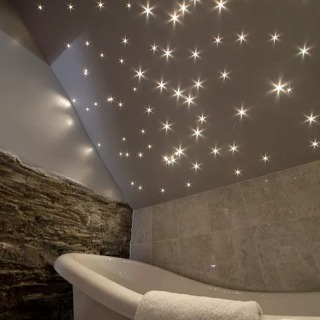 Hundreds of points of light or star lights can be created from just one light source by combining the Fibre Optic Strands together. This makes them inexpensive to run, maintenance free, and easy to install. Continued further down the page. To make installation fast and easy we stock fibres in a harnesses, the fibres have already been bundled and terminated at one end, ready for installation. 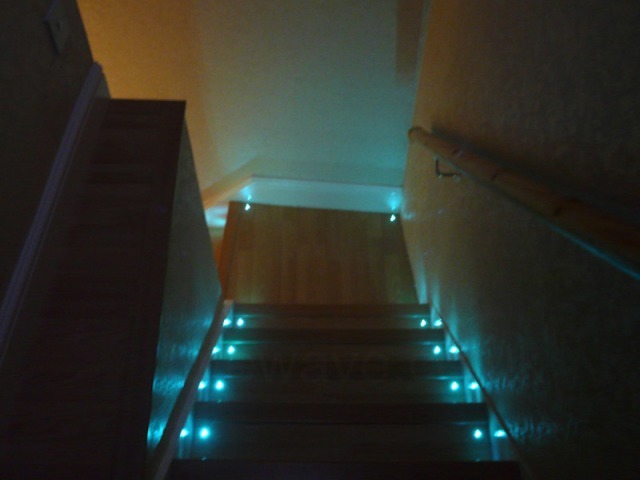 Create Star effects by installing Fibre Optics in Ceilings, Decking, and even Floors. 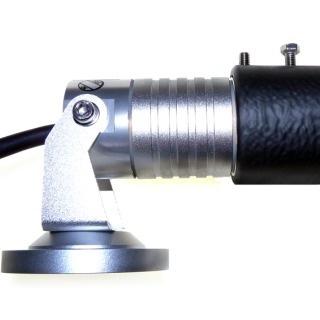 Our Universal 3w Fibre Projector is the ideal light source for illuminating Fibre Optics, used every hour of the year it costs about £5 a year to run! 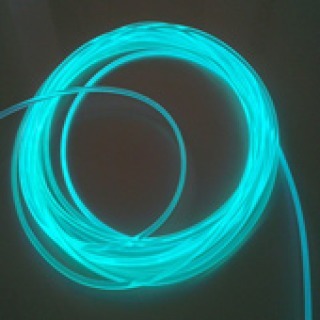 We have put together a range of Fibre Optic Harnesses which cover most applications. Imagine having a 16.7 Million colour Fibre Optic System in your Home, Club, or Limousine, controlled from your phone or tablet. 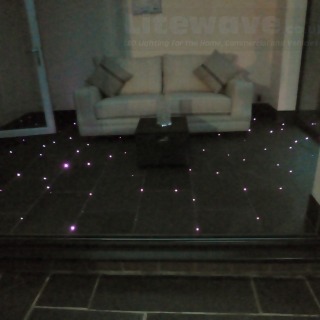 With our 3w Fibre Optic Projector it is possible. It can be set to any colour you desire or left on a slow colour cycle. The 3w Projector can display white and vivid colours, and pastel colours if used with the additional Lightbox Colour Controller. 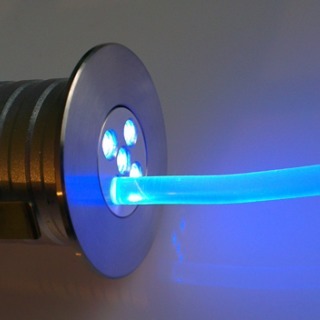 No electrical connections necessary, the light is simply transmitted through the Fibers from a single light source. Installation is very easy, just small holes need to be drilled to fit the optical fibres. 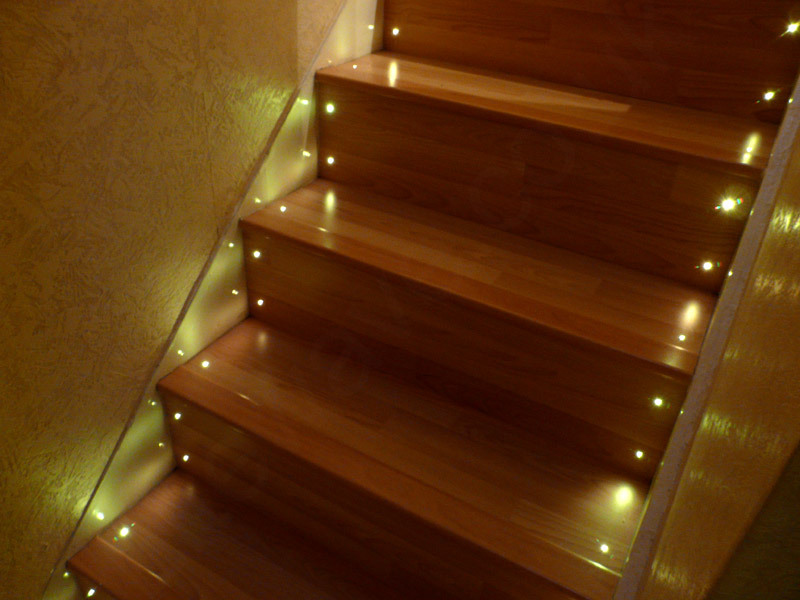 With Side Glow, a routed groove or slow will suffice.